Internal and external tests show that vase life is extended with more than 50% ( ±5-6 days). Released gasses neutralize ethylene. 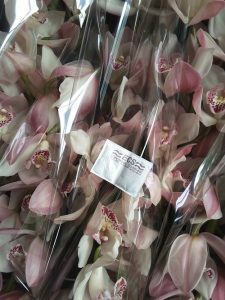 Because of this, ethylene cannot do its harmful work on perishable products like cut flowers roses and orchids. Works up to 40 days. How sensitive are your flowers?